Project Paso is a venture by Don Sebastiani & Sons in an attempt to highlight the wines coming out of the Paso Robles area. In 1990 there were fewer than 20 wineries in Paso Robles, there are now over 200. The area is now the fastest rowing AVA in California. 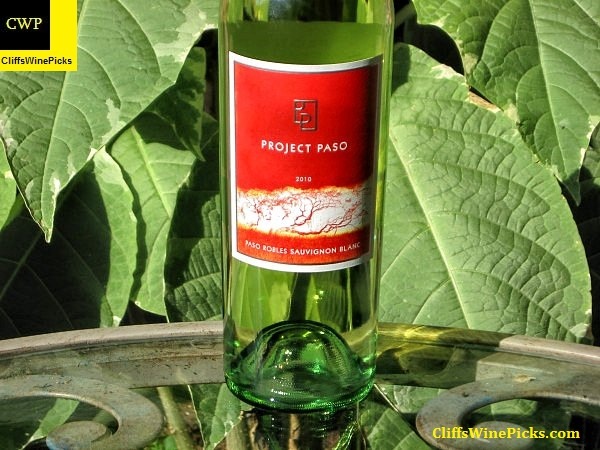 The Project Paso wines are meant to provide quality, distinctive, wallet friendly wines that can be enjoyed any time. 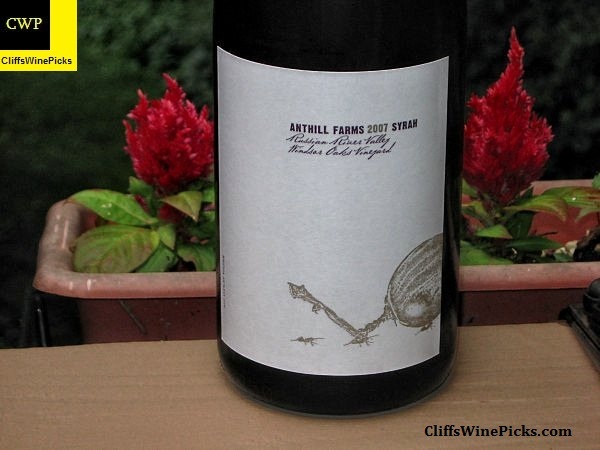 Anthill Farms likes to make a “one off” wine. In 2005, they made a Syrah with grapes from the Windsor Oaks Vineyard that turned out so well, it was quickly made part of their line up. 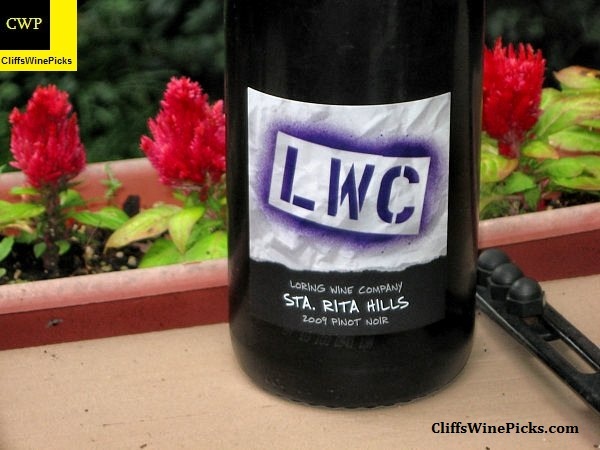 This is a classic cool climate Syrah that shows tart acidity and good savory elements. The vineyard is only 10 miles from the coast and the grapes struggle to ripen in this area, resulting in longer “hang times”. This is not a fruit forward, fruit driven, fruit bomb.